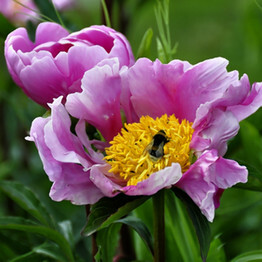 Shirley Wang writes in today’s Wall Street Journa l that “scientists studying a four herb combination discovered some 1,800 years ago by Chinese herbalists have found that the substance enhances the effectiveness of chemotherapy in patients with colon cancer. 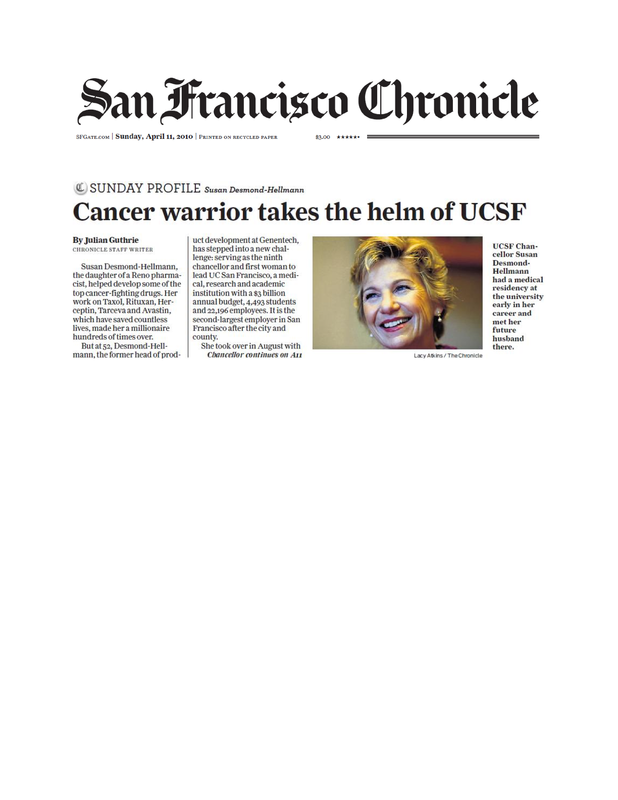 UCSF’s Dr. Susan Desmond-Hellmann is profiled in the Sunday, April 11, 2010 issue of the San Francisco Chronicle. 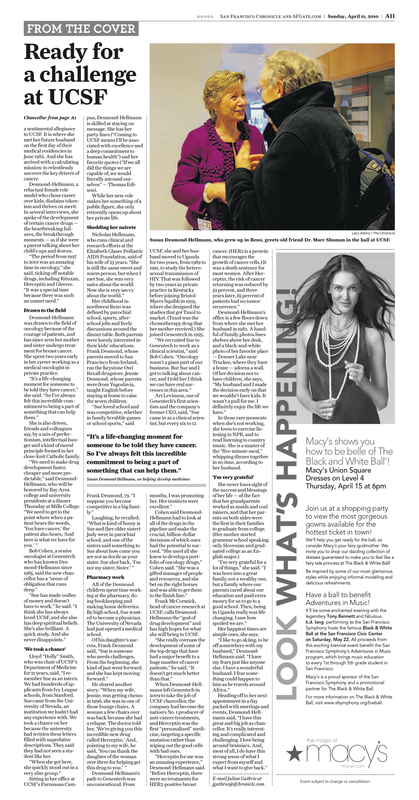 The story is featured on the front page. A Year of Drug Development Firsts? 2010 could be a year of firsts– the first therapeutic vaccine for prostate cancer, first Lupus drug, first once a week drug to treat diabetes, and the first new flu vaccine technology since the 1950’s. 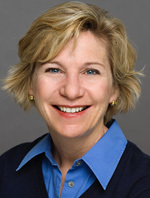 According to Dr. Desmond-Hellmann, “what is tremendous is how there is literally an explosion of biology – it should be a golden era.” She also believes that there could be a significant break-through in Alzheimer’s disease on the horizon. Drugs today just treat the symptoms but don’t slow the progression.